CRS/Indonesia is currently hiring for Senior Finance Officer (SFO) and ICT Officer to be based in Jakarta. Senior Finance Officer will help to coordinate and support the Finance department’s management of accounting systems, policies and procedures in compliance with CRS’ established accounting standards, Generally Accepted Accounting Principles (GAAP), donors’ rules and regulations, and legal requirements to support high-quality programs serving the poor and vulnerable. As part of an experienced finance team you will help coordinate daily financial activities through preparation and delivery of financial services. Senior Finance Officer will efficiently perform accounting services through documenting the program/projects/grant financial transactions by compiling, analyzing, and verifying account information, preparing account entries, and delivering financial reporting services throughout the program/project/grant life cycle. Set and monitor sound accounting and financial reporting procedures for project/grant subrecipients and partners following established standards. Ensure setup and maintenance of all data required for processing financial transactions for assigned project/grant accounts in SunSystems financial accounting package. Review and validate supporting documentation before processing of financial transactions to ensure all required documents are accurate and complete and authorizations are in place. Record financial transactions following appropriate authorizations. Review and analyze various accounts to detect irregularities. Advise on corrective actions and prepare correcting entries and adjustments, as necessary. Assess, evaluate and monitor subrecipient financial management processes in accordance with policy and strengthen capacity of partner in financial accounting and transactions. Monitor disbursement/receipt schedules, alert relevant project staff of due payments/liquidations, and maintain appropriate communication and follow-up to facilitate timeliness of financial resource management and compliance with set deadlines. Prepare various periodic and ad hoc financial reports and perform variance analysis to assist project staff with decision-making. Assist with budget maintenance for proper management of financial resources. Provide information to project staff, subrecipients, and partners on financial accounting policies and procedural compliance issues and deliver training and other capacity building activities. Prepare vouchers for payments and orders to the bank (EBS), receipts, liquidations, etc. and responsible for proper filing. Help share information with subrecipients and staff on financial accounting policies and procedural compliance issues and support capacity strengthening. Help the project’s financial monitoring/evaluation and help strengthen capacity of partner in financial accounting and transactions. B.A. degree in Accounting, Finance, Economics, Business Administration with courses in accounting, or a qualification in accounting (CPA/ACCA or equivalent). Minimum of two-three years’ experience in a position with similar responsibilities, preferably with an international or local NGO, or a financial/banking institution. Proficient in MS Office packages (Excel, Word, PowerPoint, Visio), Web Conferencing Applications. Knowledge of SunSystems financial accounting package or similar financial reporting software preferred. ICT Officer will coordinate and deliver various ICT and ICT4D (ICT) related services in accordance with established agency ICT policies, procedures, and service standards in coordination with Regional Information, Communications and Technology Systems Manager (RIM) to support high-quality programs serving the poor and vulnerable. 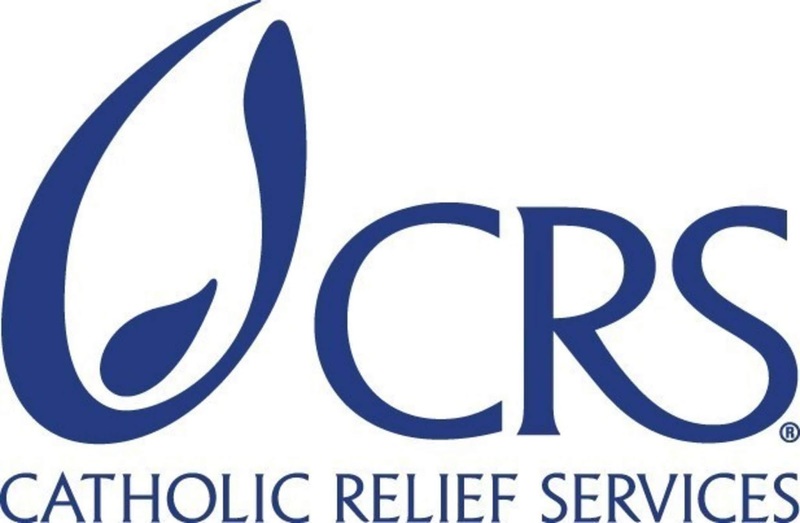 You will provide responsive, professional service and technical support to CRS staff and partners to ensure efficient operation and use of CRS information sharing, communication, and collaboration technologies. Deploy, configure, and maintain ICT systems and databases, including networks, servers, and telecommunications. Troubleshoot and address issues to ensure optimal performance. Configure and maintain applications and user devices. Provide timely and quality service delivery, technical support, and advice to user requests to ensure proper user access to agency business data and information. Maintain inventory of ICT equipment, hardware, and software and ensure adequate supply and functionality, in collaboration with relevant staff, provide input to budget for ICT related expenses included IT equipment lifecycle. Coordinate relationships with suppliers to facilitate delivery of ICT-related services that meet CRS business requirements and needs. Support capacity building initiatives, remotely or on-site, to staff and partners to ensure efficient and consistent adoption and use of ICT applications. Prepare statistical reports on ICT-related data and metrics. As needed, implement measures to ensure required standards are met. Provide, configure, deploy and maintain ICT4D/E solution to program area in collaboration with regional /HQ (GKIM) team and conduct/ support end-user trainings. Bachelor's degree in IT-related field (Computer Science, Computer Networking, Programming, and Information Systems) highly preferred.. Significant work experience in a directly related field combined with appropriate training/certificates will be considered in lieu of degree. Minimum of three years’ work experience in a position with similar responsibilities.